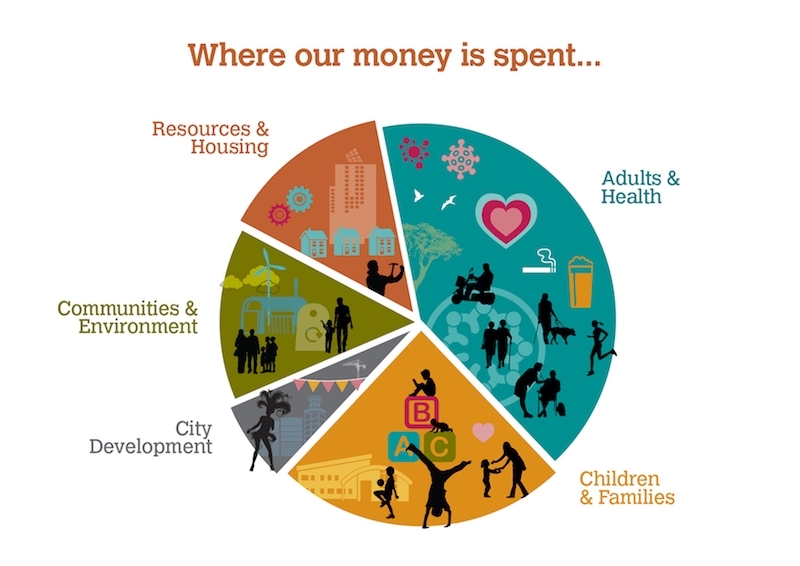 It’s budget setting time for Leeds City Council and we need your input. There’s a short survey at www.leeds.gov.uk/budgetconsultation which we’d love you to complete and share with others. 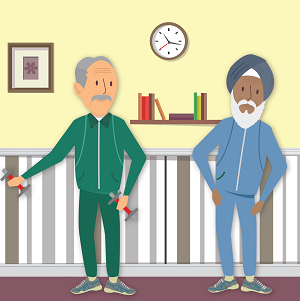 In brief – we propose to prioritise services which support children and families, vulnerable adults and older people who need care. Demand for these services is growing, while government funding is set to fall until at least 2020. Do you agree with our approach? If two thirds of the city’s money goes on these services, how would you allocate the rest? Would you use tax, charges or cuts to balance the books? Is the council doing the things you believe are most important? Your views will be fed back to councillors before they finalise the budget in February, so please take 15 minutes today to tell us what matters to you. This post was written using our Create an article for South Leeds Life page. I started to complete the survey. After 30 seconds I stopped. We need to know what our money is spent on as I see a lot of wastage and people in need not being looked after.